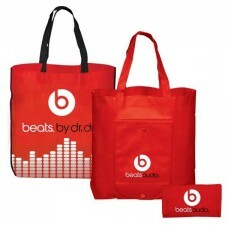 Custom Grocery Bags presents this folding, insulated custom tote bag with velcro closure as an ideal lunch bag. 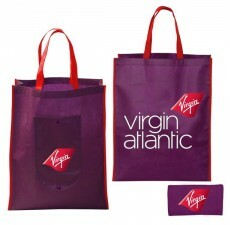 This tote is the perfect opportunity for you to gain maximum brand exposure in a unique, eco-friendly fashion. 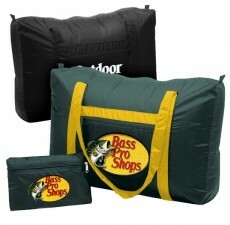 Made of PEVA lining, it folds and closes with velcro for ideal storage. 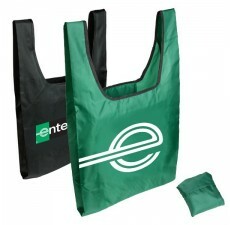 This tote contains a padded web carrying handle, a clear ID pocket on the back, and a pocket on the top cover with a velcro closure. We are here to help! 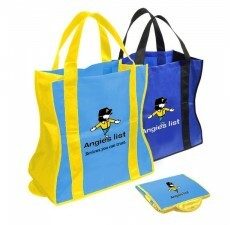 Drop us a line if you have any questions about customization or additional products.